Add a taste of Italy to your reading list! So you want to add a little bit of Italian culture to your day? Well of course, our first suggestion is to come visit La Piazza Dario since we'll really be able to help you add some authentic Italian flavours to your day. However, we've also got a book suggestion! 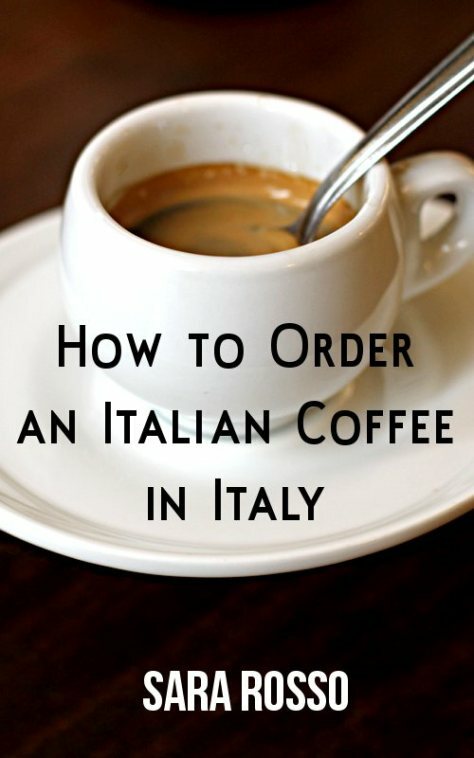 "How to Order an Italian Coffee in Italy" by Sara Rosso is a fun book that is meant to enlighten all her readers on the ins and outs of ordering coffee like a true Italian in the motherland! It's a wonderful guide to all the unique variations of caffé espresso you can find in Italy, along with detailed pictures, Italian pronunciation guides and several bonus chapters that will open up the world of Italian breakfasts, Italian bar culture and creating your own caffé Italiano at home!